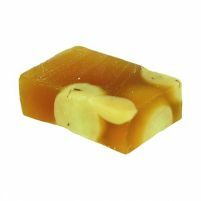 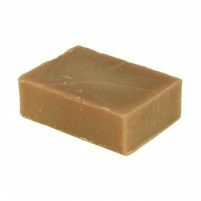 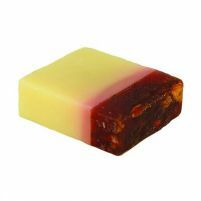 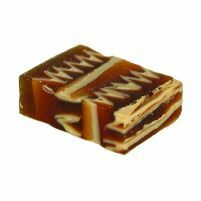 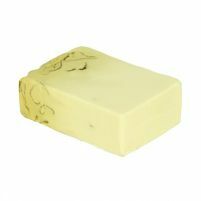 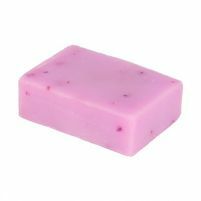 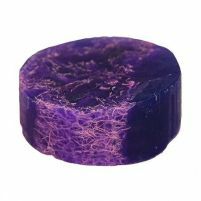 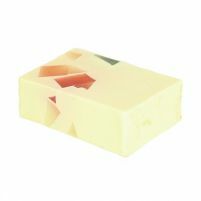 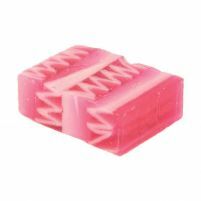 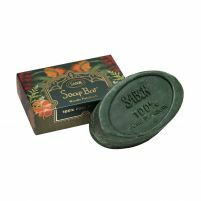 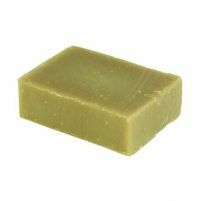 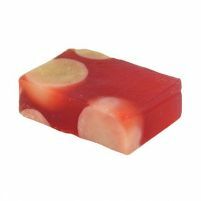 Make every bath and shower feel absolutely luxurious by using one of our soap bars from Sabon NYC. 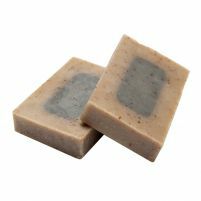 Made with natural ingredients like olive oil and palm oil, these high-end soaps help to nourish and hydrate your skin while you wash. 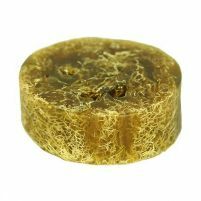 Some also include fresh herbs, fruit peels, rose petals and other unique ingredients that add a touch of natural exfoliation and a lovely scent. 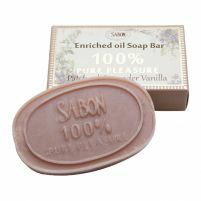 When you use our Sabon soaps, you'll love that you don't get a dry or tight feeling in your skin like you do with many commercial soaps. 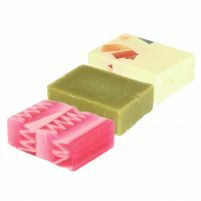 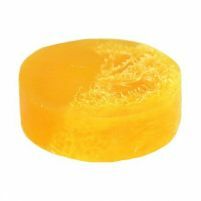 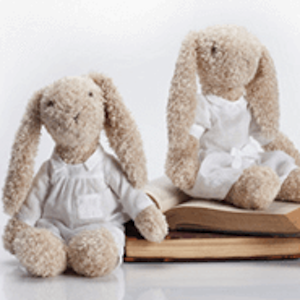 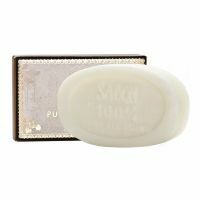 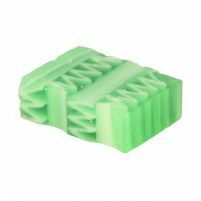 These moisturizing bath soaps are designed with your skin's health in mind. 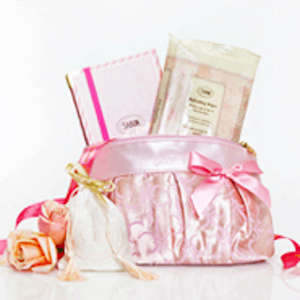 The ingredients have been carefully selected to cleanse and hydrate your skin so you get a lovely natural glow. 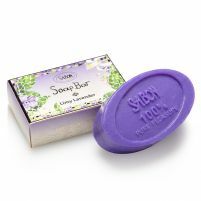 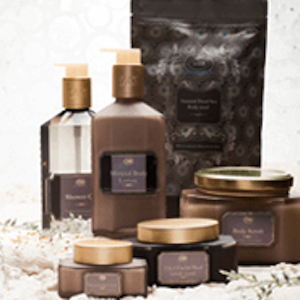 Shop our full collection of Sabon body products to find all kinds of unique organic bath soaps and body washes.